General Mills, Inc. (NYSE:GIS) loaded its guns as it set out to buy Annies Inc (NYSE:BNNY), mostly known for its mac & cheese and earthy vibe, for $820 million in cash at a share price of $46. Mitchell Pinheiro of Imperial Capital discussed this merger on CNBC while looking at other potential targets for M&A activity. “[…] Annies Inc (NYSE:BNNY) has an asset light [business] model in which manufacturing is largely outsourced and so purchaser of Annies Inc (NYSE:BNNY) has a potential to improve margins perhaps by bringing manufacturing in house,” said Pinheiro. Apart from having an appealing business model, Annies Inc (NYSE:BNNY) ‘s stock price had been under considerable pressure lately as well, which made it vulnerable from an acquisition point of view and General Mills, Inc. (NYSE:GIS) acted promptly to benefit from these favourable circumstances. The natural and organic food company, which has a millennial appeal, is an umbrella brand with several diverse products bearing the company’s name. With this acquisition, General Mills, Inc. (NYSE:GIS) will add some more diversity in its portfolio of consumer goods of which Pillsbury, Cheerios, Haagen-Dazs and Nature Valley are the more renowned ones. 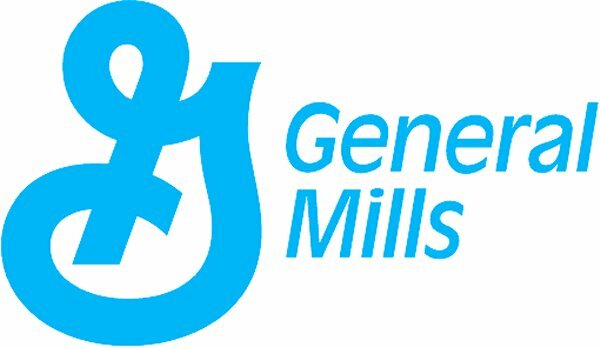 An addition of a brand with mainstream popularity combined with cross category potential was too tempting for General Mills, Inc. (NYSE:GIS) to just leave out on the table especially when there is a dearth of such brands out in the market today that could be acquired. Moreover, General Mills, Inc. (NYSE:GIS) expects the demand for the natural and organic food products to continue to increase over time. Two other brands which could have the same cross category potential are WhiteWave Foods Co (NYSE:WWAV) with their Silk and Horizon brands and Boulder Brands Inc (NASDAQ:BDBD) with some of its large brands showing cross category potential but they are still in the developmental phase. Hence, they don’t fit General Mills, Inc. (NYSE:GIS)’s bill as perfectly as Annies Inc (NYSE:BNNY) did.